Chen’s love and passion for music have expanded to education. She has created workshops of ‘Opera Story Telling and Singing’ and ‘Chinese Singing and Culture’ to enrich school’s curriculum both in music and SMSC (spiritual, moral, social and culture). She has also designed workshops of ‘Learning Chinese through Signing, Drama and Story Telling’. 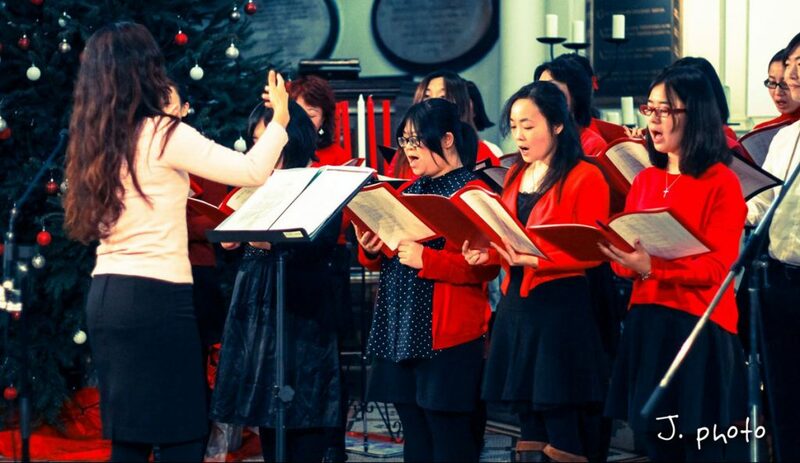 She runs singing groups and leads choirs in St Martin in the Fields and the Chinese Community Centre in China Town. Her on-going creativities has established her as a most dynamic, versatile and creative musician. This Chinese culture & singing workshop is specifically designed for children to experience cultural difference through singing, acting, art & craft. It is a discovery of a world of adventure and openness. The children thoroughly enjoyed learning Chinese songs. It raised cultural awareness and inspired the children’s interest in another culture. Through an opera such as ‘The Magic Flute’ to Introduce children to a basic knowledge of opera, classical singing style, and composers. Through singing, story telling and acting to inspire children engaging in creativity. 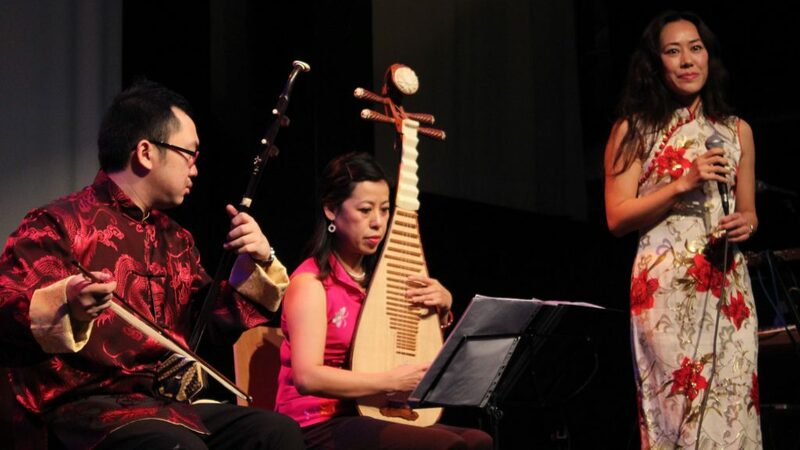 Children were captivated by the workshops, it helped them to have a greater understanding of Classical music, Chinese culture and its music, and they were inspired by her voice.